Reed Court Farm, Chainhurst, Nr. Marden, Kent promoted by Geoff Hodgson on behalf of San Fairy Ann CC. This was a course that we began to race at a few years into the 2000’s and matured into one that was liked for its wooded sections and fast tracks. 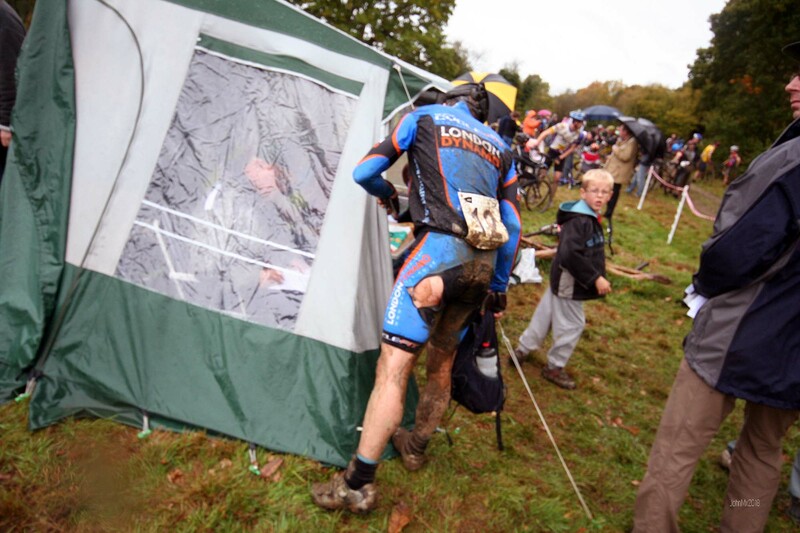 Except when muddy such as in 2008, but even then the Kentish mud was not an equipment ‘ripper’.